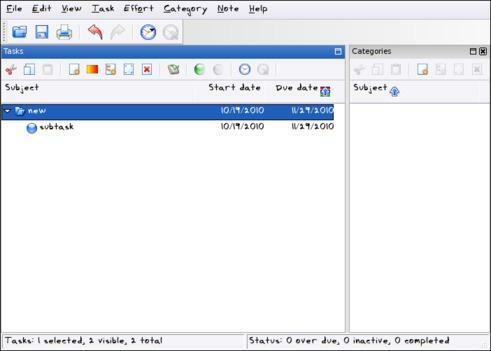 Task Coach is a simple open source todo manager to manage personal tasks and todo lists. It grew out of a frustration that well-known task managers, such as those provided with Outlook or Lotus Notes, do not provide facilities for composite tasks. Often, tasks and other things todo consist of several activities. 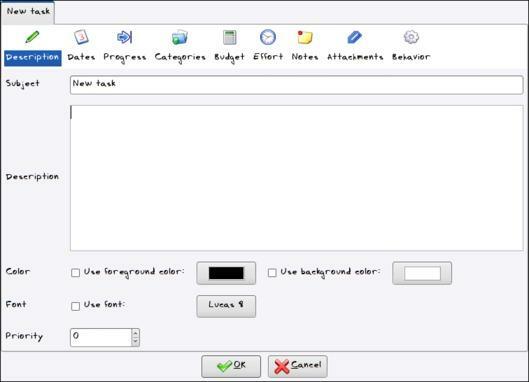 Task Coach is designed to deal with composite tasks. 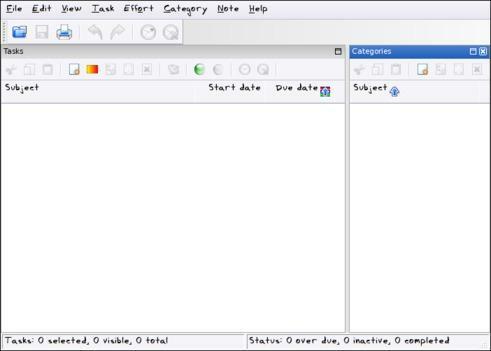 First – the initial screen of the taskcoach. Now the task creating screen. And also a screenshot with SubTask. Finally something that stands out from all other Project Management Software is that it has a option for Time Tracking along with other options.